To all nairabit free cheat, mb and free data hungry readers, MTN is giving out free data up to 1GB to a selected few subscribers since. 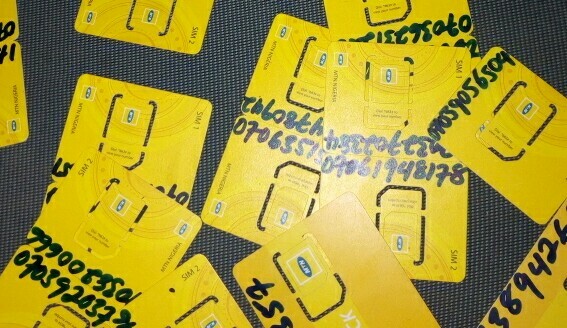 So you all should dail the MTN free browsing code to get the free mb, that if you are lucky it elligible. Credit to Gbenga on one of nairabit latest free browsing cheat WhatsApp group. You will get a message that reads "MMI Complete"
That's all, note that the MTN free browsing code may or may not work for you because it's SIM selective.